Tom Odell’s critically acclaimed debut album received so many accolades it was hard to keep up. The one that caught my attention, however, was the Ivor Novello award for 2014 Songwriter Of The Year. It indicated a strong songwriting ability and it’s very much the case. Since 2015 he’s been creating his follow up record and ‘Wrong Crowd’ has finally landed. How does it fair? Sonically, it’s in the same vein as his debut ‘Long Way Down’ but there are a lot of added elements which create a really engaging listen. Describing the album, Tom said he wanted the songs to sound “big and dramatic” and he has achieved that in spades. Each song is beautifully layered to showcase his voice and songwriting skills. The opening two tracks are full of energy and set up what is a stunning sophomore album. Fusing elements of pop, rock, soul and even electronic music, you can’t help but enjoy yourself. ‘Magnetized’ is a fabulous track and is magnetizing; it’s hard not to put it on repeat. Tom does a great job across the album balancing uptempo tracks with some softer moments scattered through. ‘Constellations’ is so beautifully arranged it’s hard not to get weepy and feel like he’s singing about you. There’s something different about him; he makes his music relatable and accessible regardless of your favourite music genre. 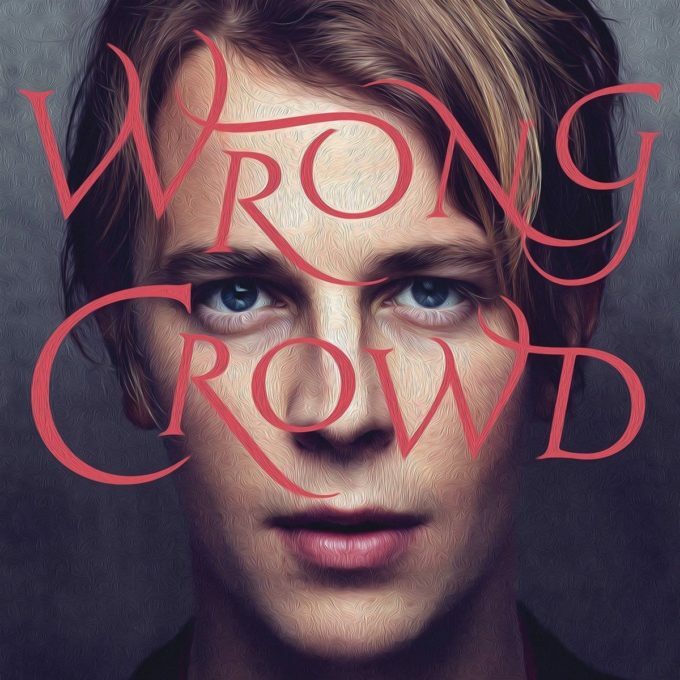 While the singer-songwriter genre is quite populated, if you’ve not discovered Tom Odell previously, I’d suggest you get on board to appreciate his talent with ‘Wrong Crowd’. MUST LISTEN : Wrong Crowd, Magnetized, Constellations, Sparrow.